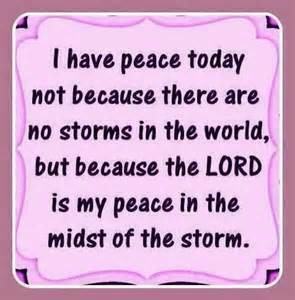 This entry was posted in COPYRIGHT:, Mom2Mom and tagged actions reactions, God's Peace, New Year, patience, peace in the valley, praise. Bookmark the permalink. I find all of your posts very inspirational, but this is the best! In this post, I am sure it was hard to share your problems so openly with others, but please know how much you help me, and probably help many others as well. Please keep your new posts coming – your words are a great comfort and reminder of how we should all be living by God’s words. May I share this on Facebook? This post could help so many others that do not see your blog posts.